In this podcast covering decade four of Clonlara School’s history, parent Barbara Robertson talks with Executive Director Chandra Montgomery Nicol. 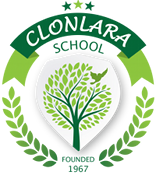 As the daughter of Clonlara’s founder, Chandra was the school’s first student and is also a proud parent of two former students. She describes the assembly of a team tasked with selecting a new executive director and the decision that led to her filling the role in early 2005. The conversation covers the transition of leadership, the need to ensure continuity in Clonlara’s educational approach, and the challenges of bringing the organization into the new millennium. Finally, Chandra describes the development of Clonlara’s Affiliate Program, which enables groups like tutoring and dance programs to partner with Clonlara to meet the educational needs of the families they serve. What happens when K–12 students have a say in what and how they learn, when their curiosity drives their learning, and when their interests are the curriculum? The possibilities are endless! 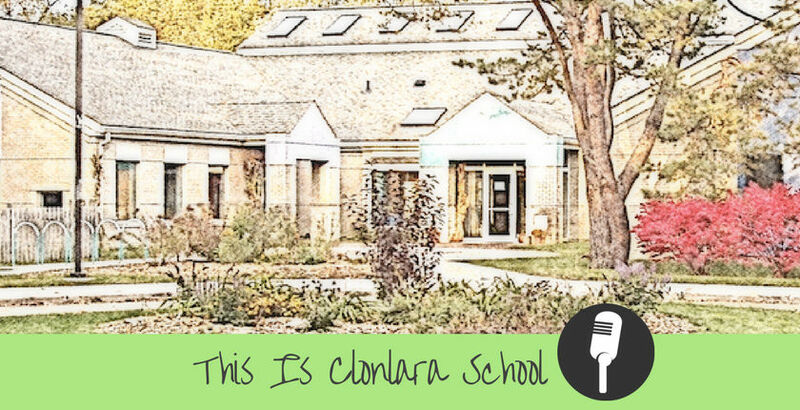 This Is Clonlara School, a student-, parent-, and staff-produced podcast, offers insight into the philosophy behind Clonlara’s unique educational approach, which has been putting students at the center of the learning process for 50 years, and showcases the interests and projects of the school’s self-directed learners.